With Marjoram, Basil, Oregano, Sage, Thyme and Parsley you might mistakenly think this is a vegetarian dog food – it’s not! The main ingredient is actually freshly prepared Chicken. 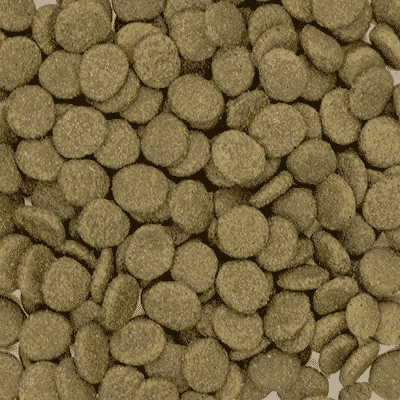 The high quality protein matches perfectly with the unique herb blend to make a dog food that is unquestionably tasty. High in protein – quality fresh chicken to make them love meal times. 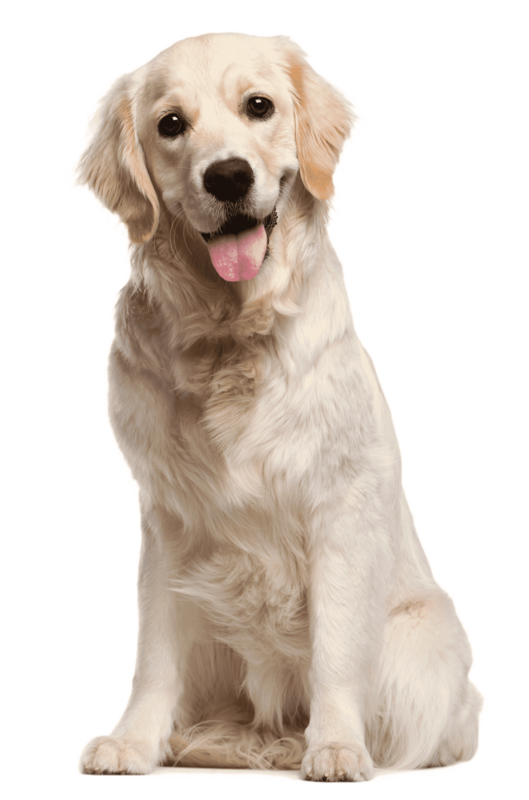 Grain Free and hypoallergenic – suitable for dogs with sensitive digestion. Natural – No artificial colourings, flavourings or preservatives. Unique Herb blend gives great flavour, and supplies antioxidants. After hundreds of requests for a grain free chicken food we finally added this one to our collection. 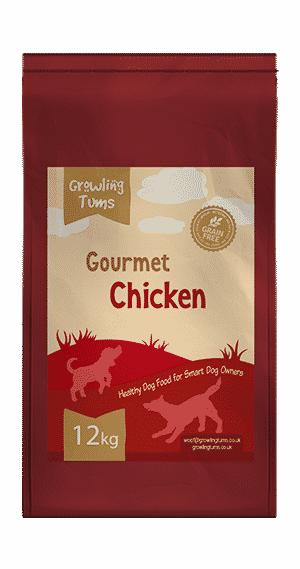 Human quality chicken coupled with a unique blend of herbs make it a food that is perfectly balanced to keep your dogs in optimum condition. It is extremely sensitive on digestion and will also help bring the best out of their body condition. It’s no secret that Chicken is great at attracting the attentions of most dogs. But with 50% Chicken the taste factor is is even more noticeable. Have a fussy dog? That wont be a problem here! Optimum levels of Omega 3 & 6 oils transform their coat. A human quality protein source that dogs will go out of their way for. And this food has more of it that normal dog foods. Ingredients: Freshly Prepared Chicken (31%), Sweet Potato (26%), Dried Chicken (21%), Peas, Potato (6%), Sugar Beet Pulp, Whole Linseed, Chicken Gravy (3%), Vitamins & Minerals, Vegetable Gravy, Omega 3 Supplement (1%), Marjoram, Basil, Oregano, Sage, Thyme, Parsley, FOS (92 mg/kg), MOS (23 mg/kg).